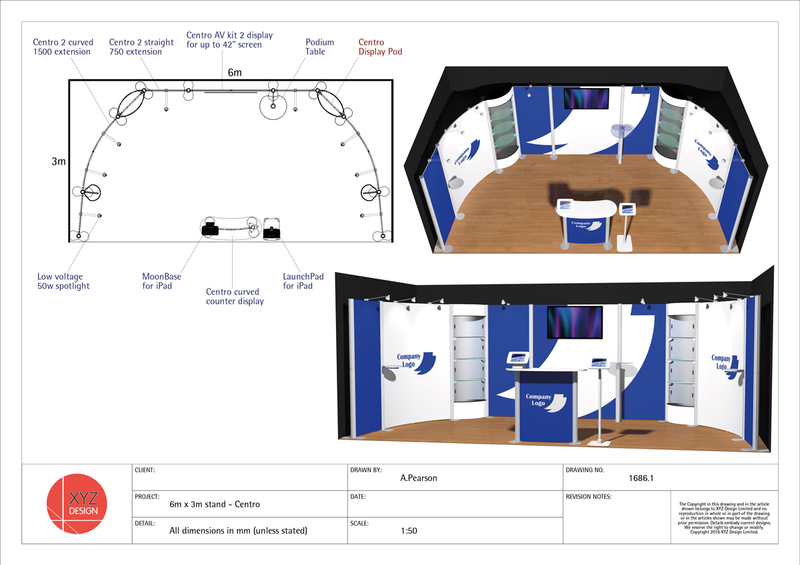 Eurostand resellers can take advantage of our design and layout service. 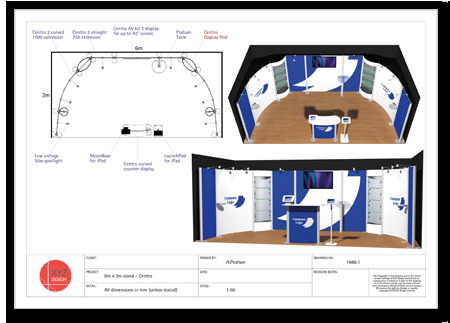 Simply send us the details of the event space and elements your client requires and we will design the best utilisation of space using our portable and modular products and brand it up ready for you to present to your customer as your own work. There is no better way to sell an idea than to have it created in a 3D presentation, our team uses the latest visualisation software to make your customer’s ideas come to life. Give us a call if you have a current project.